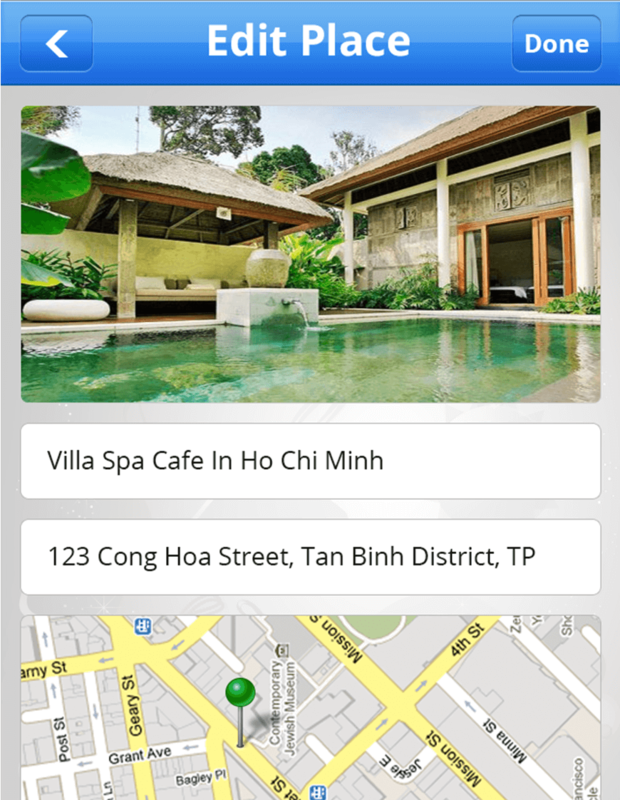 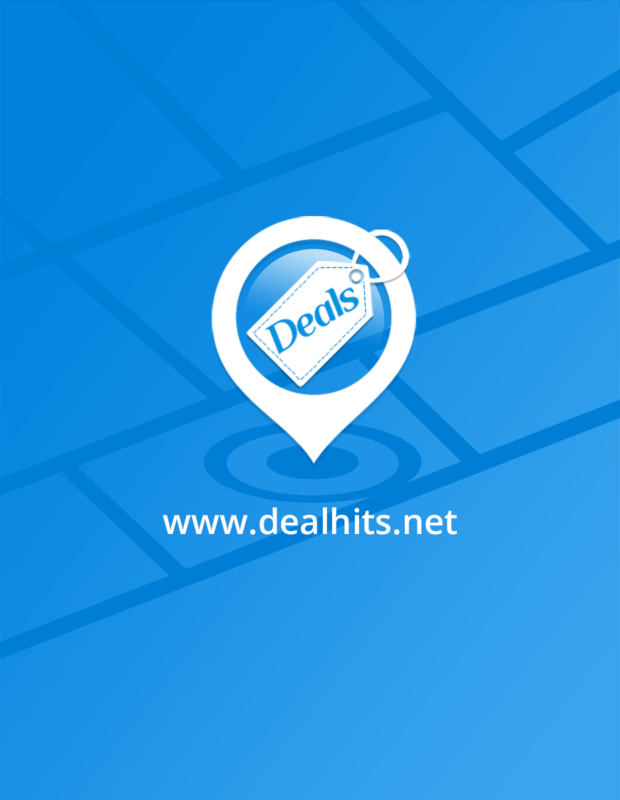 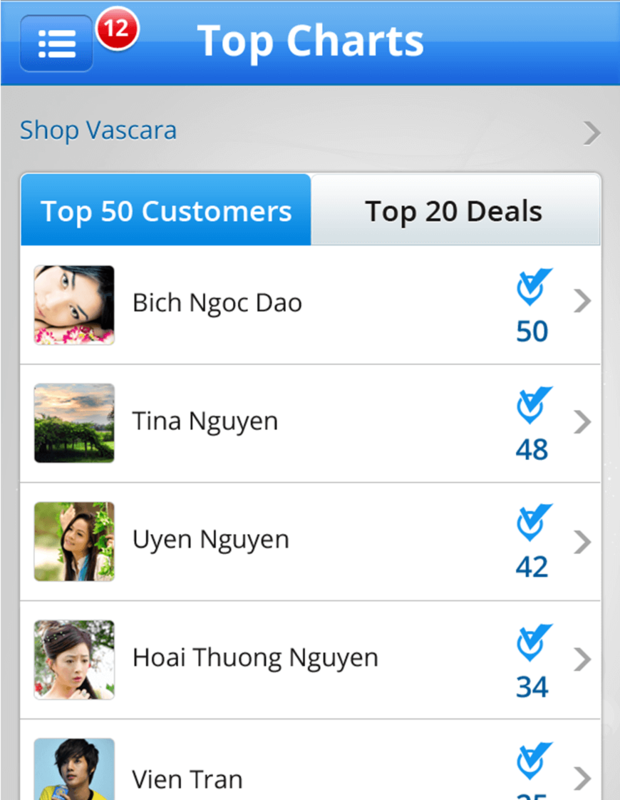 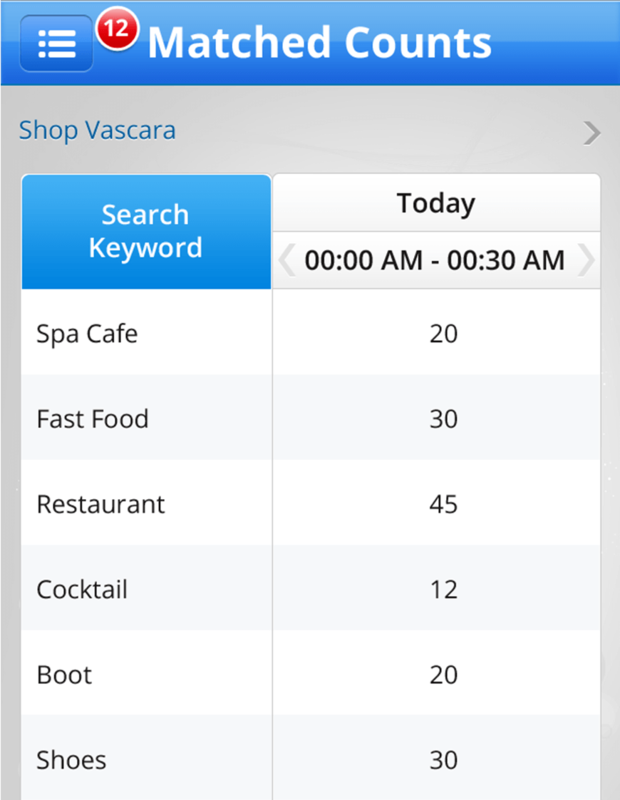 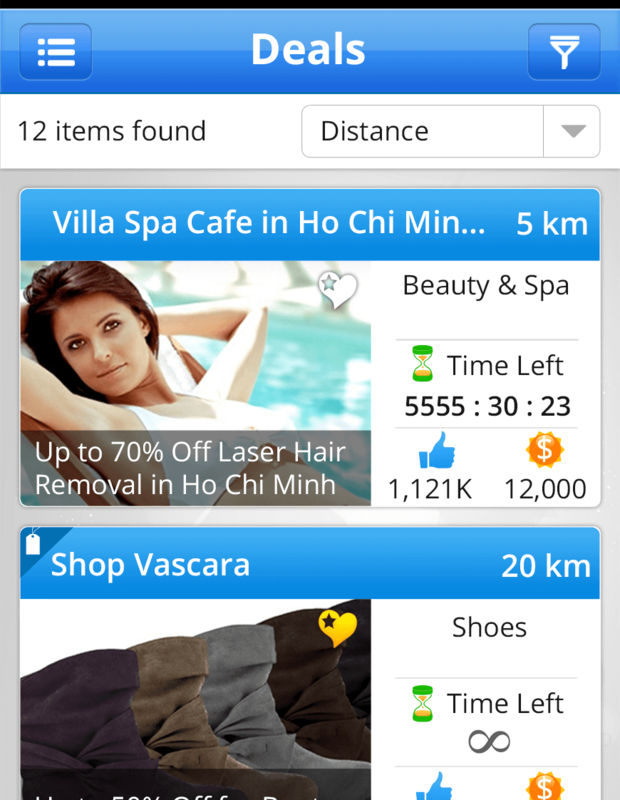 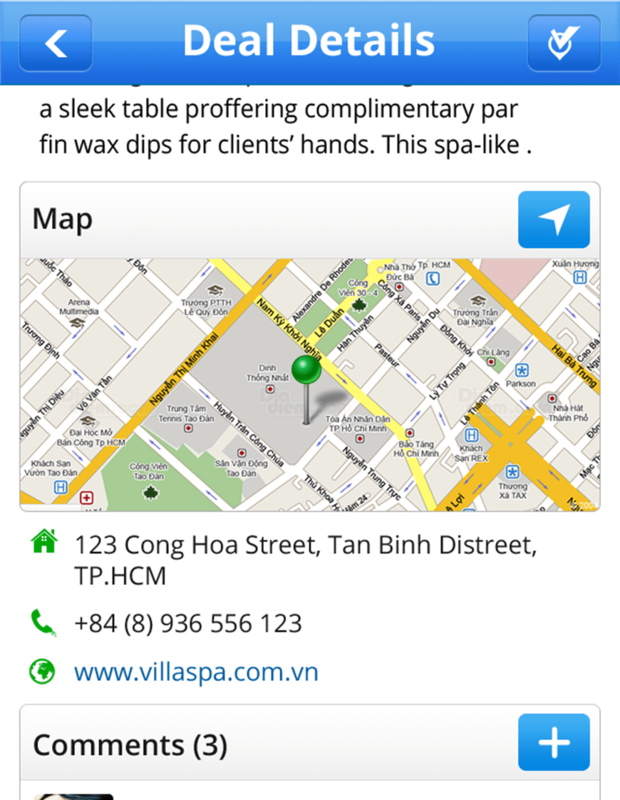 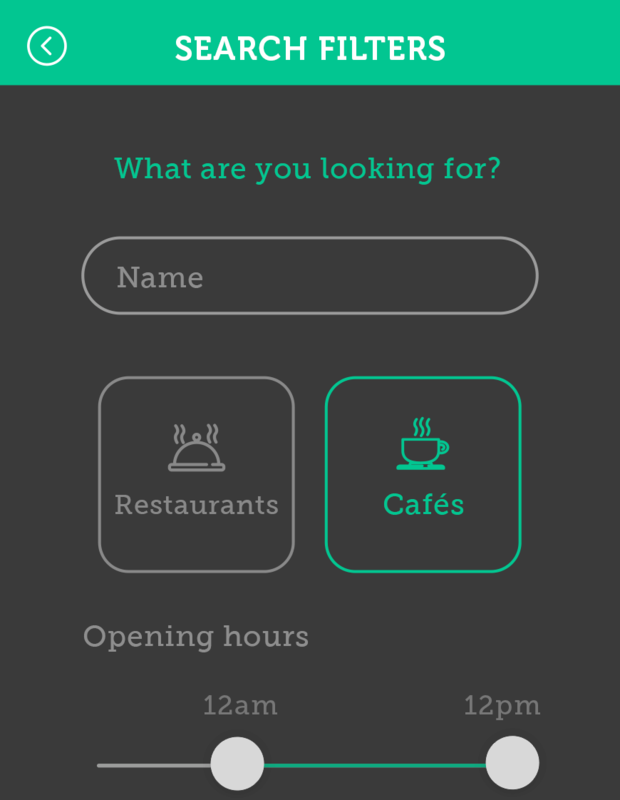 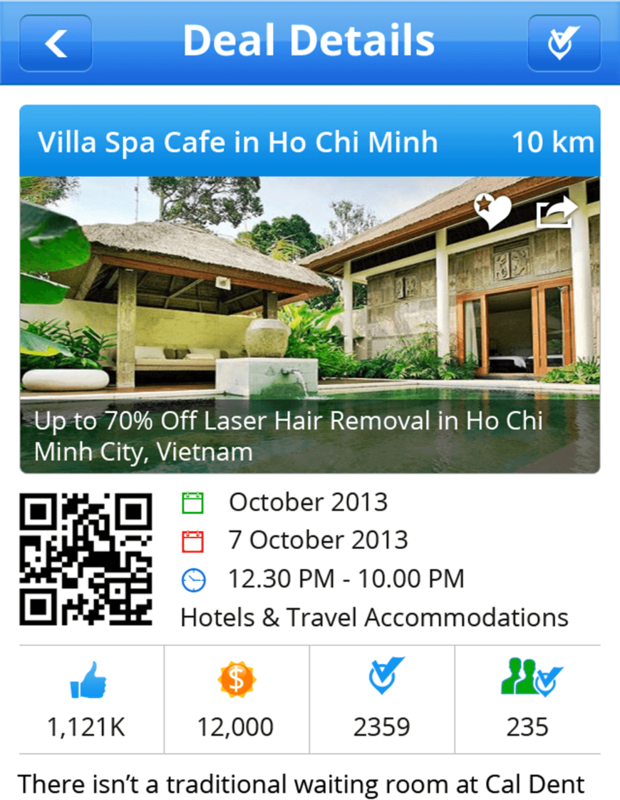 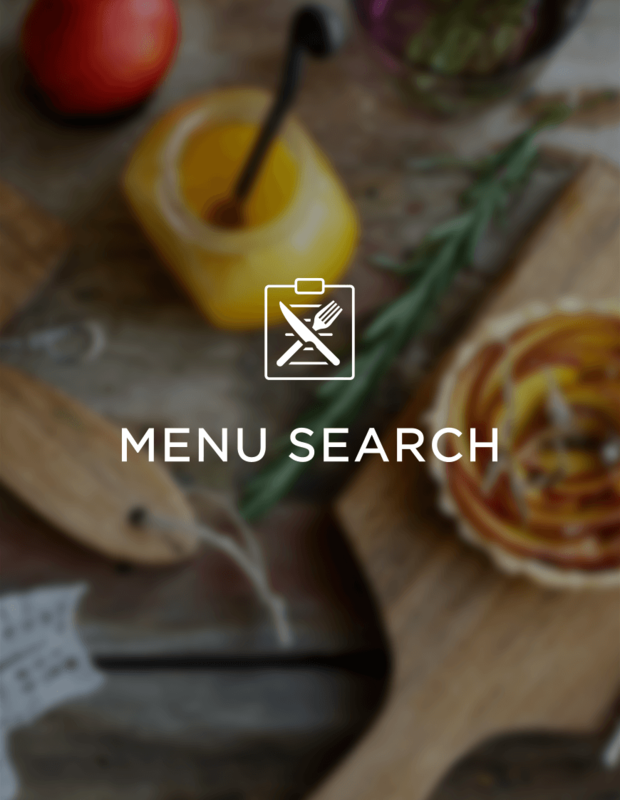 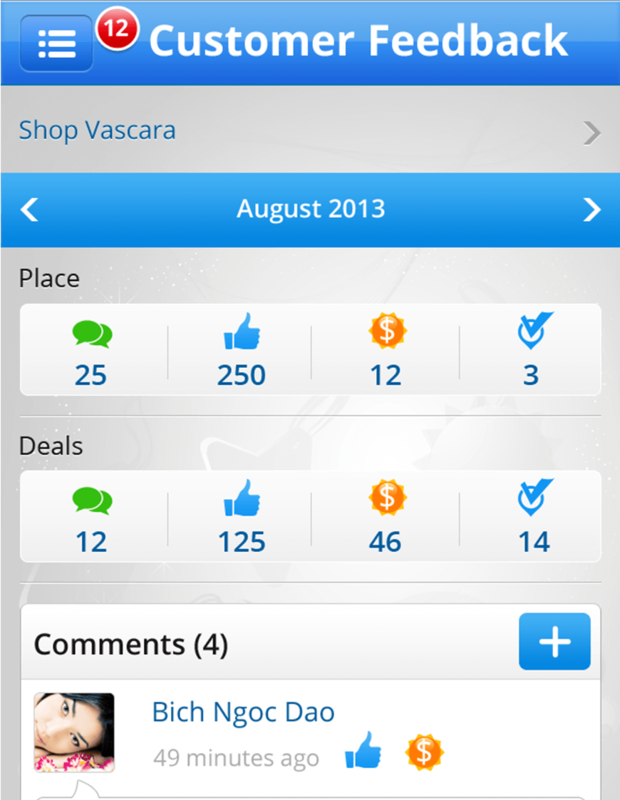 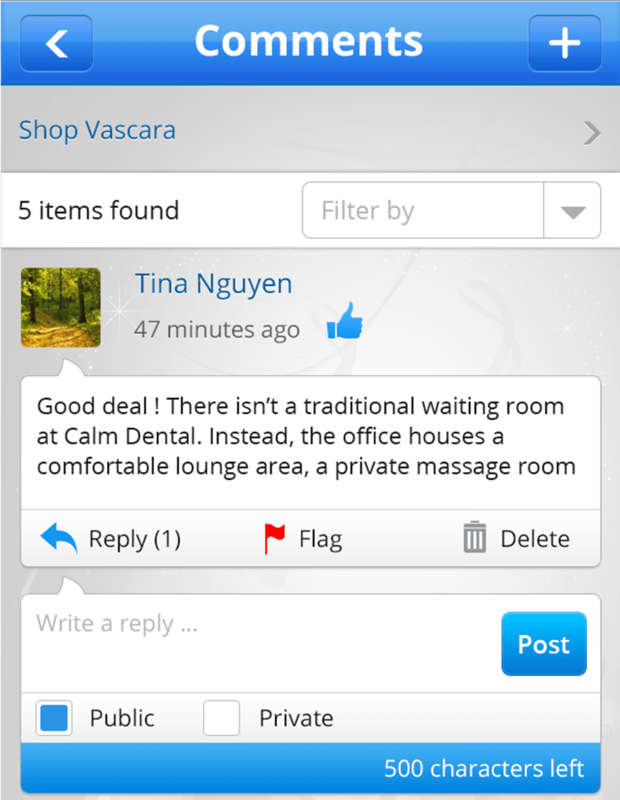 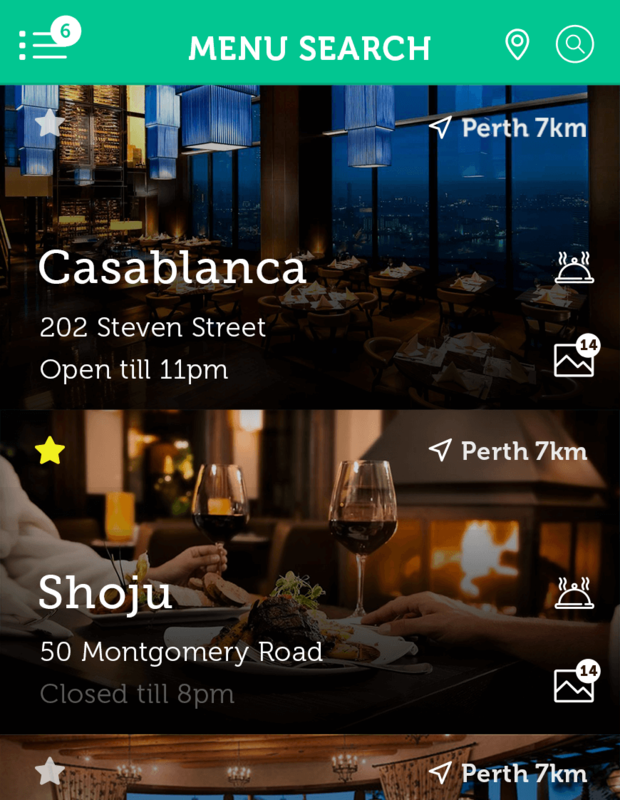 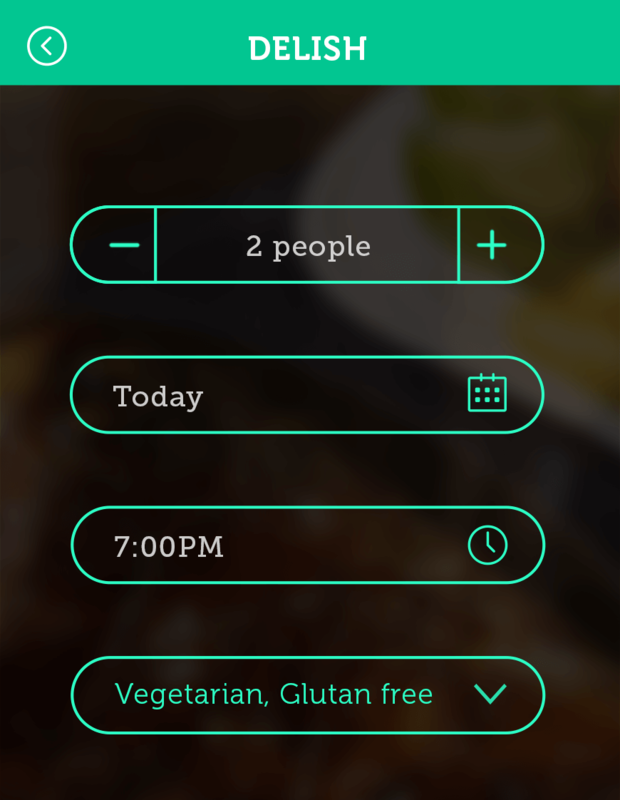 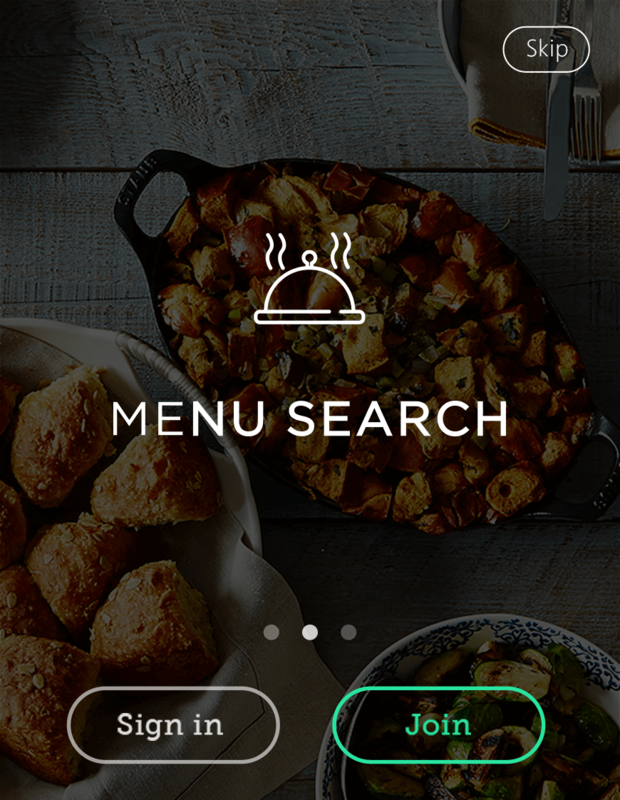 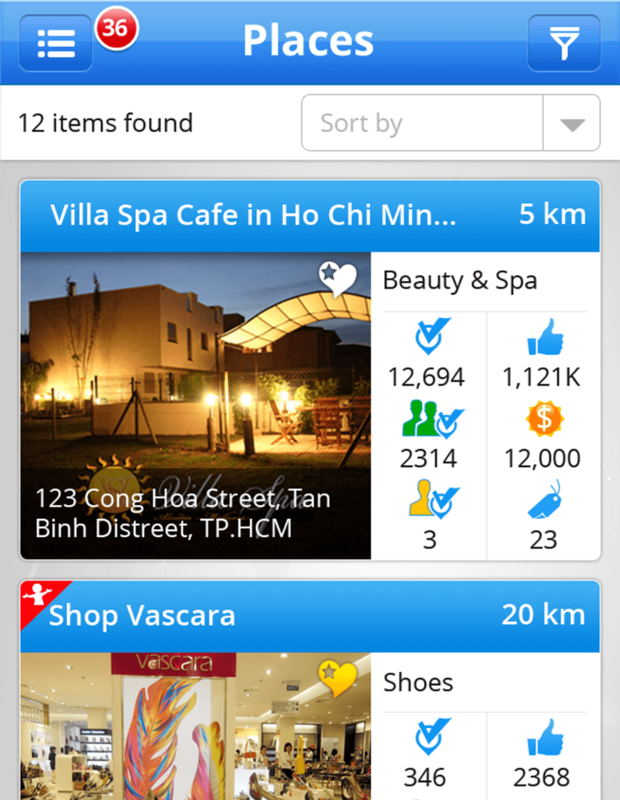 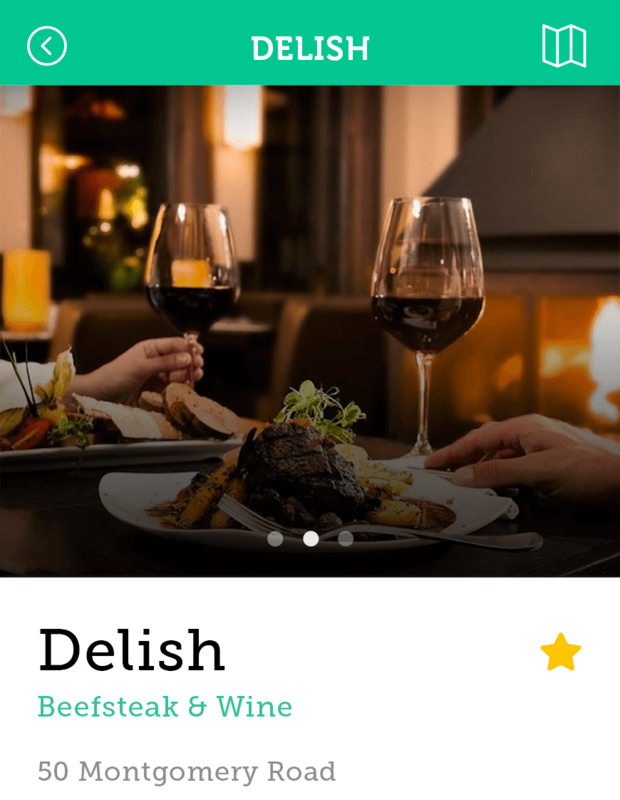 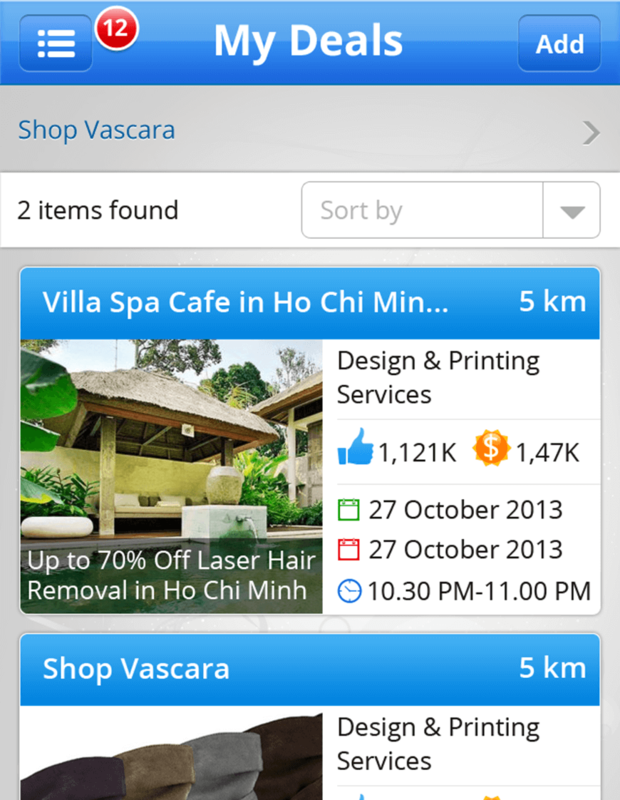 Menu search is the application to allow users to explore restaurants/café. 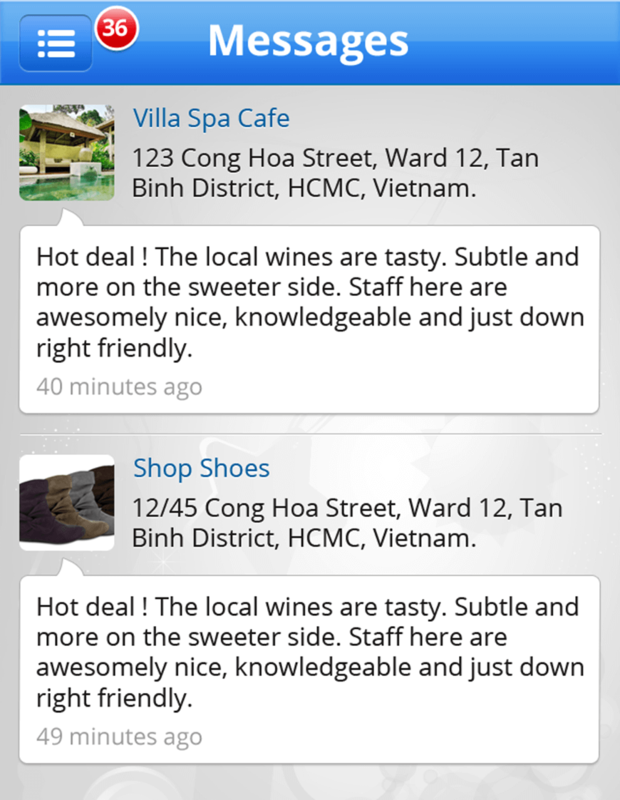 They are able to view the menu and book for seats in the restaurants/café. 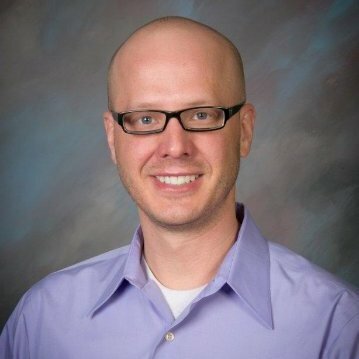 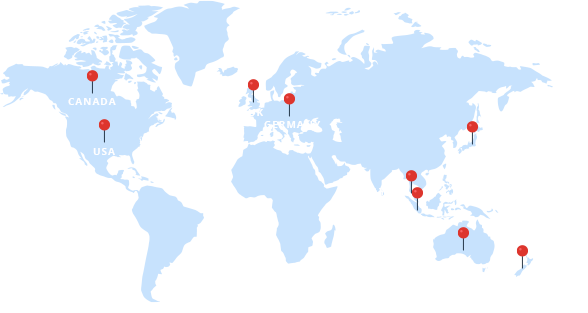 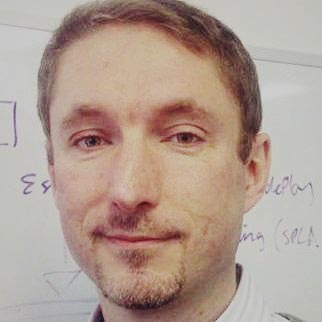 Technologies: ASP.NET MVC, Facebook/Google API, Mandrill, Amazon Web Service.